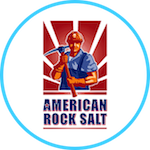 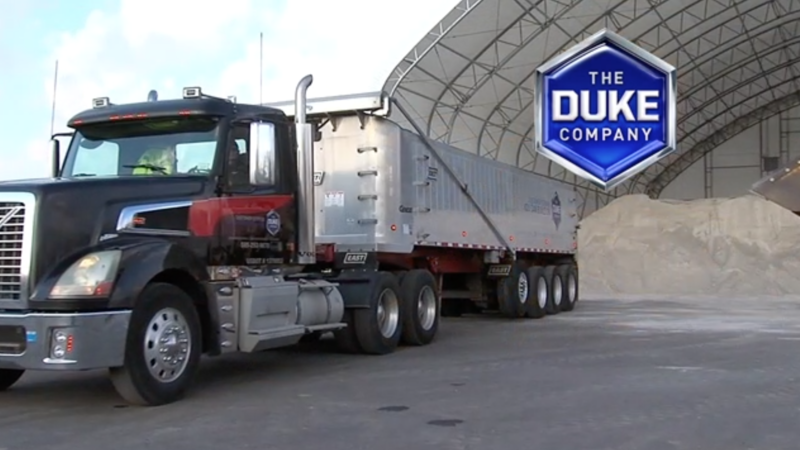 Happy holidays from the Rock Salt & Ice Control HQ (a Duke Company), from our family to yours.May you have a very safe and Joyous holiday season. 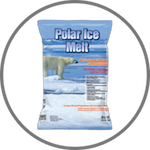 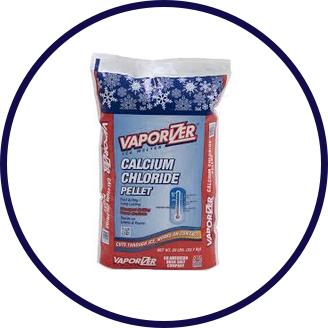 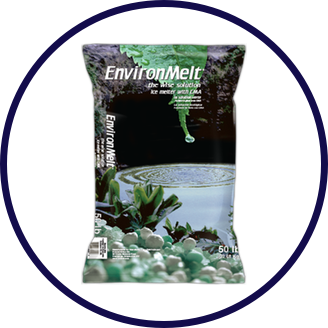 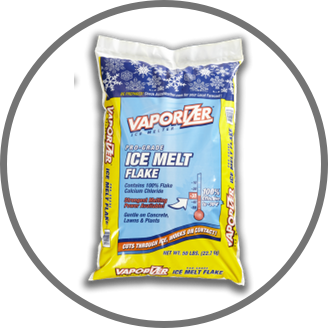 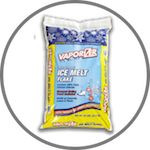 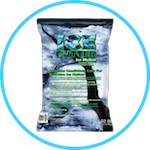 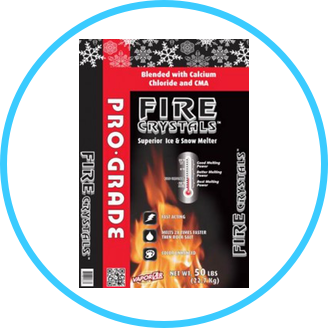 Outstanding premium ice melter with highly advanced CI-56 corrosion inhibitor. 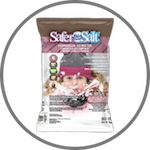 If you are concerned about protecting automobiles, doors, fences and external areas, Safer Than Salt with CI-56 is widely respected for aiding in protecting property from damage from Ice Control products. 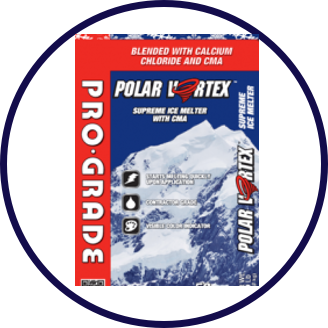 Advanced engineered formula contains Sodium Chloride, Calcium Chloride and CMA (Calcium Magnesium Acetate). 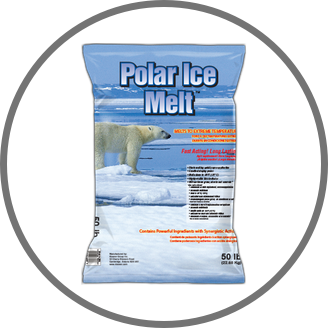 Exceptional melting capabilities down to negative 25 degrees Fahrenheit. 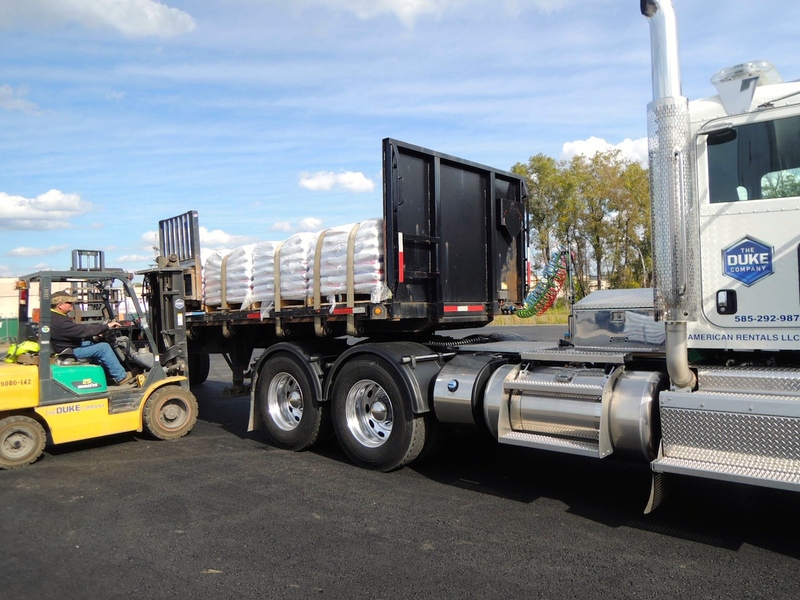 High visibility ‘green color coating’ enables consistent and efficient coverage. 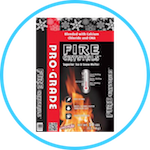 Safer to use than many competing products for the environment, pets, concrete and wood. 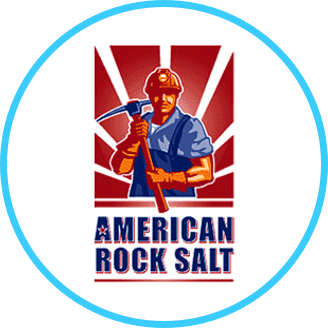 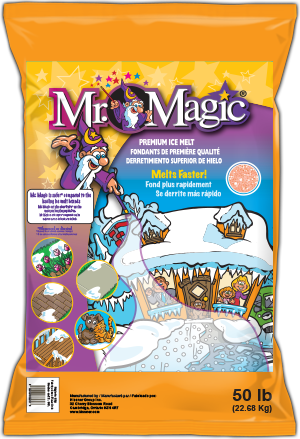 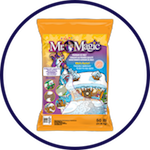 Safer Than Salt with CI-56 Ice Melt is manufactured by the Kissner Group, a leading manufacturer of advanced ice melters and de-icing products in North America.